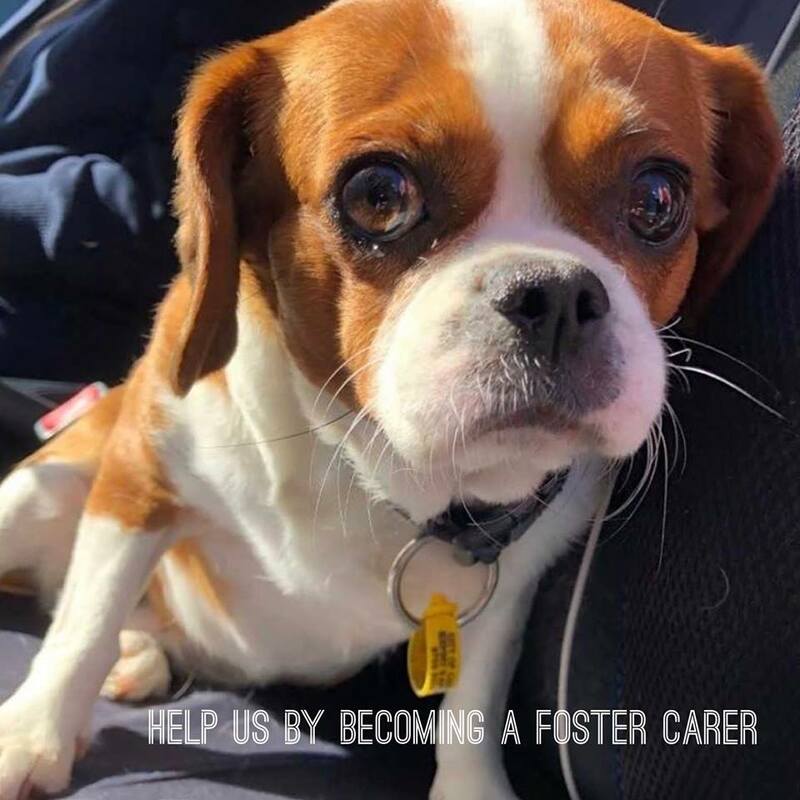 Becoming a foster carer means you are providing invaluable support to our organisation by caring for lost, abandoned, orphaned, or unwanted animals that need new forever homes. Fostering provides us with useful information on their behaviour in a home environment and this enables us in finding them their perfect forever home. By offering your time, energy, and home to an animal in need you prepare them for adoption, whilst allowing us to take on more animals that need our help. What is foster care and how does it work? Foster care is when you provide temporary care to a shelter animal in your own home whilst we look to rehome them. At AAPS, we often have animals in need of a little extra attention and care. Our foster care program provides these animals a temporary home away from the shelter, where they can rehabilitate and recover in a safe and relaxing environment. It’s flexible for most lifestyles. When we receive an animal that is not ready for adoption right away we contact a foster carer, if the foster carer is not able to foster at any time we simply try another. There is never any pressure to take on an animal and there will be plenty of other opportunities to foster. What types of animals will I foster and why do they need foster care? Cats and dogs that come into our care are likely strays or were surrendered. The shelter environment can be quite stressful and some animals cope better than others. · Animals who need extra TLC in a home environment while they recover from illness or surgery (typically one to six weeks of care required). · Abandoned or orphaned kittens and puppies that need to gain weight and confidence (typically one to three weeks of care required). · Animals that need a holiday outside the shelter for rest and relaxation (typically three days to four weeks of care required). · Dogs who need behavioural support in a home environment (typically one to three weeks of care required). · Animals that need gentle interactions to build their confidence (typically one to four weeks of care required). · Animals that we need to learn more about (such as how they manage in a home environment or cope when left alone) so we can find them the perfect forever home. What are the requirements for becoming a foster carer? Almost everyone is suitable to foster an animal, but you must be over 18 years of age. If you work full-time, have pets at home, live in an apartment, have kids, are retired, or have a busy schedule, we will find the perfect foster match for you. It’s important to be compassionate, empathetic, and appreciate that every foster animal will be different and be willing to help them gain confidence and continue their training. Most importantly be prepared to care for all the animals needs including: feeding, walking, vet checks, grooming, and socialising. Please contemplate whether you are able to provide a safe and secure home, and whether you will be able to safely transport the pet to and from vet appointments at our temporary Dandenong South home. After you submit a Foster Carer Application Form, the more information provided the better; we will get back to you within 24 hours to conduct an informal telephone interview.You will be available for fostering once our animal welfare team has performed a home check and your needs as a foster carer are also established. Can I choose which pet to foster? Our animal welfare team will match you with a pet who suits your lifestyle and experience, and make sure you feel comfortable and confident looking after them. You can indicate whether you would like to foster dogs, cats, rabbits, and guinea pigs but will not be able to choose the breed or age. Will it cost me to foster a petand what do AAPS provide? · You’ll get 24-hour support from out animal welfare team. · We incur all veterinary and medical costs. · Behavioural and training support. · All food, litter, and equipment are provided before taking the animal. What happens with my foster pet when they go back to AAPS? Depending on the individual animal, some pets will go up for adoption straight away, while others may need further veterinary work, or behaviour training to help them. Once an animal is ready for adoption, their profile will appear on our website to enable them to find a loving forever home as soon as possible. We may place them with other rescue shelters that can help them find a new home. Can I adopt my foster pet? Yes, many foster carers have fallen in love with their foster pet and decided to adopt, we jokingly call them “failed fosters”. The aim of foster care is to provide temporary support and there is no pressure to adopt your foster pet. If you’re ready to become a foster carer start by filling in an application form.